It's 22:57 in Sydney, Australia right now. 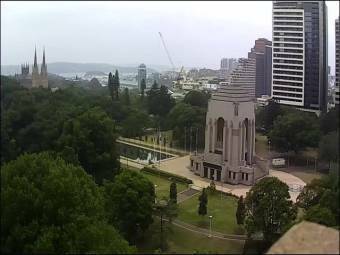 Sydney Harbour Webcam A view of Sydney Harbour from the suburb of Kirribilli. Sydney: Port of Sydney, 0.4 miles away.